Serving our community for more than 15 years. Dr. Viktoriya Khomenko graduated from Rutgers University in 2008, and the Dominican College of Blauvelt (New York), in 2012. During her clinical training at Dominican, Dr. Khomenko had the opportunity to practice at two of greater New York’s leading orthopedic rehabilitation facilities, the Sports Care Institute in Freehold, NJ., and Genesis Sub acute Rehabilitation in Princeton. Dr. Khomenko did additional clinical work in post surgical orthopedic care at Princeton Orthopedic Associates. Prior to her engagement here at Hands On Rehabilitation, Viktoriya co-founded the Staten Island Center for Alternative Therapies. Viktoriya has also worked at the prestigious rehabilitation facility at JFK University Hospital in Edison, NJ, where she completed her clinical training in neurological, orthopedic, and aquatics therapy. 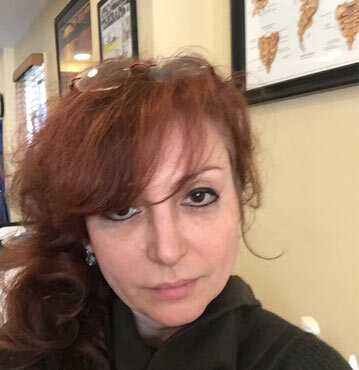 In addition to being the practice manager and lead massage therapist at Hands On Rehabilitation, Aleksey Khomenko B.S., LMT, established Staten Island Center For Alternative Therapies. Aleksey has treated thousands of patients in his eighteen years of practice using the latest manual techniques. Aleksey customizes treatment plans designed to restore function, speed recovery, and achieve the goals of the patient. Born in the Ukraine, Aleksey became a professional weightlifter and holds two national championships in the 52 kilogram category. He became a Master of Sport in The Former USSR, which is known as the highest honor in sports. Aleksey studied Sports Medicine and Rehabilitation in the Ukraine before coming to the U.S. where he attended the Somerset School of Massage Therapy. Upon graduation, Aleksey became a member of the American Massage Therapy Association and obtained his license to practice massage and body work in New York and New Jersey. Additional certifications and education include therapeutic, deep tissue, myofascial, neuro-muscular, stress & pain reduction, sport, prenatal, and Swedish massage. Other techniques include joint mobilization and stretching. 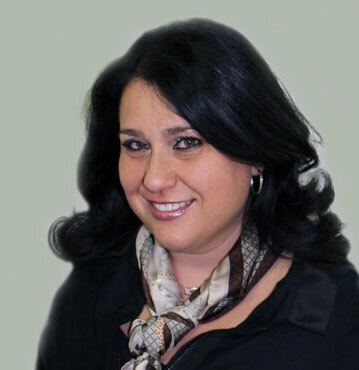 Svetlana graduated from Touro College school of Manhattan with an Associates degree as a Physical Therapy Assistant. With over 19 years of experience as a Physical Therapy Assistant, Lana is versed in a variety of techniques dealing with orthopedic and neurological injuries and disabilities. Among her specialties are manual therapy, cage therapy (for children with neurological conditions), stroke patients, and general orthopedic rehabilitation. Jessie Ganon comes to Hands On Rehabilitation after 7 years as a head physical therapist at REHABILITY. Jessie has been licensed and registered to practice in New York & New Jersey since 2002. Jessie has developed a wide range of expertise in the practice of physical therapy. 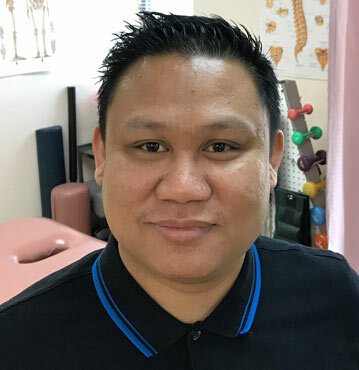 With experience in both in-patient and out-patient physical rehabilitation environments, he has developed a reputation for treating both routine and complex orthopedic, neuromuscular, and geriatric cases. Jessie’s hands-on approach and track record for positive outcomes is recognized by patients and medical professionals alike. Charmaine was earned her BS in Physical Therapy from Quezon City Medical Center and College in March 2000. Seeking greater career opportunities, she immigrated to the United States where she honed her clinical skills in outpatient Physical Therapy with a focus on manual therapy techniques such as soft tissue mobilization and Kinesio-taping. 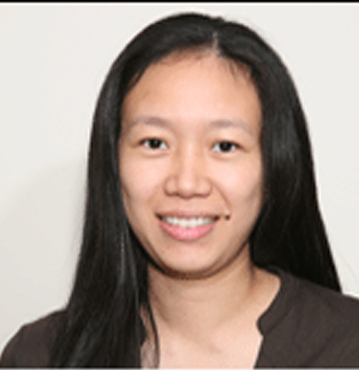 Charmaine is licensed to practice PT in both New York and New Jersey. Prior to joining the Hands On Rehabilitation team, Charmaine worked at New Millennium Medical Health Center. While there, she gained experience and expertise with the management of patient outcomes as a member of a multidisciplinary team. We provide specialized rehabilitation services for people suffering with back and neck conditions, sports and work related injuries, and general orthopedic problems. People with these conditions are typically looking for experienced specialists who are uniquely qualified to solve simple and complex conditions involving the musculoskeletal system. Provide a clear alternative for patients and physicians looking for the most advanced hands-on non-surgical treatment options and rehabilitation services. At Hands On Rehabilitation we understand that our patients prefer personalized treatment in a comfortable, clean, and warm setting rather than a large hospital or institution. Independent rehabilitation and wellness settings like Hands On Rehabilitation & The Staten Island Center for Alternative Therapies are known to speed recovery, reduce pain, and reduce the risk of recurrence.